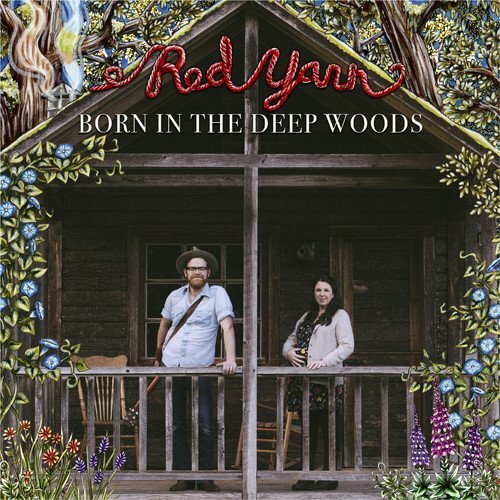 Born in the Deep Woods is the fourth album by Portland-based, Austin-born family performer Red Yarn. The album completes his Deep Woods trilogy, an epic tale of family and self-discovery in the American wilderness, told through traditional and original animal folksongs. Blending American music of all eras from bluegrass to trance blues to heartland rock'n'roll. Born in the Deep Woods pushes Red Yarn's creative folklore project into bold new territory.